Classical and jazz music composer HALE SMITH has died due to complications of a stroke. He was 84. 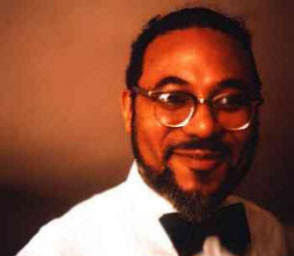 Smith, who performed with jazz greats including drummer Chico Hamilton and late bandleader Dizzy Gillespie, died on Tuesday (24 Nov 09) at his home in Freeport, Long Island. “Smith was drafted into the U.S. Army in 1943, where he arranged the music for shows touring Army camps. Upon leaving the service in 1945, he enrolled in the Cleveland Institute of Music and later became known playing jazz piano in nightclubs in the Ohio city.